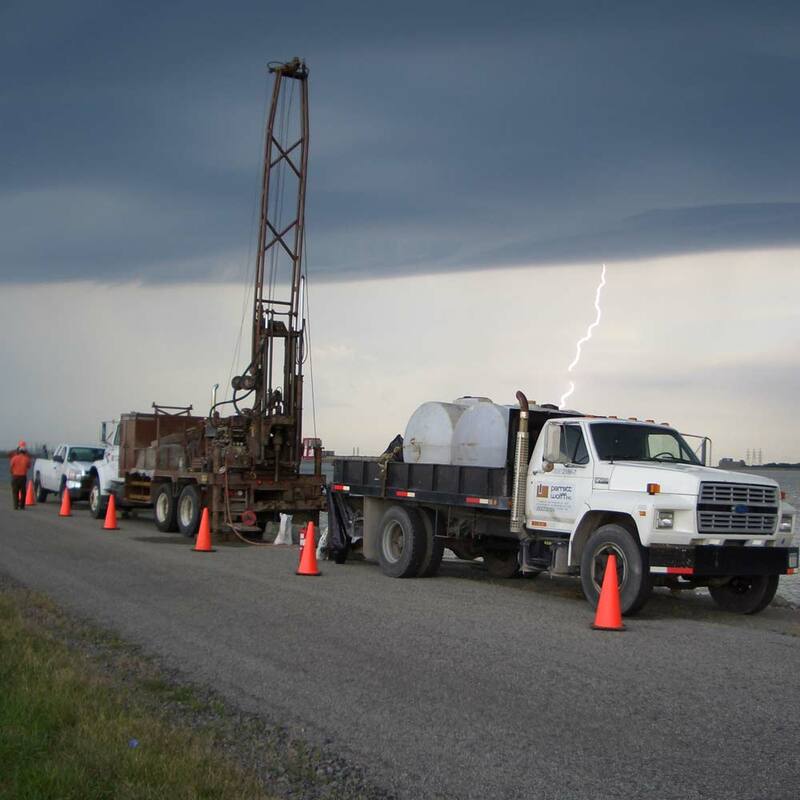 Parratt-Wolff’s experienced field staff and extensive fleet of drill rigs and support vehicles provides comprehensive geotechnical and environmental drilling services to many clients. From developing project scopes to completing the necessary field work we look forward to working alongside of you on your project. Contact us today and speak with one of our project managers.